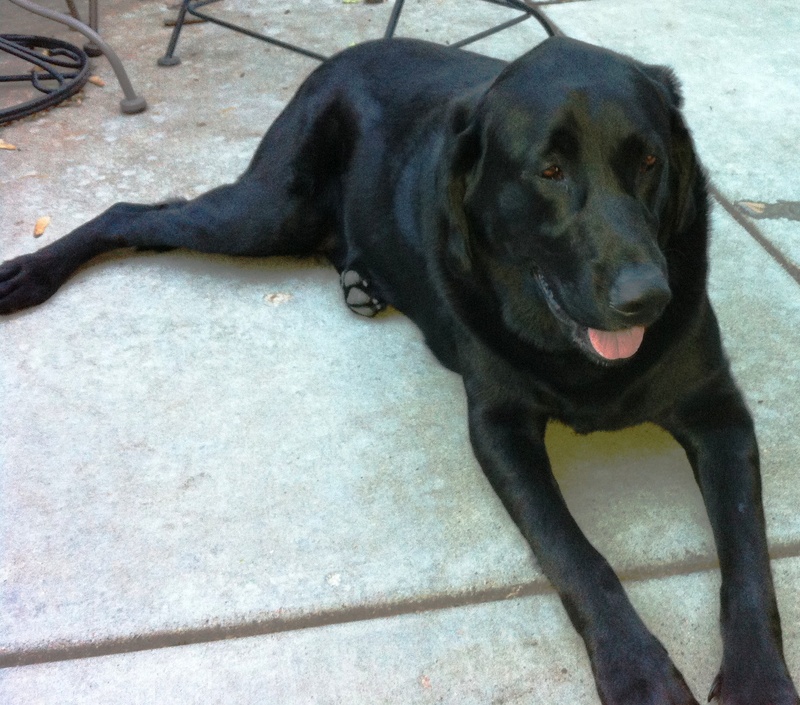 My black lab whinnies with a high pitched cry outside my door when I start to meditate. I get up and let him in. He turns in circles on the rug several times then lays down with a thud, head between his legs, and sighs deeply. 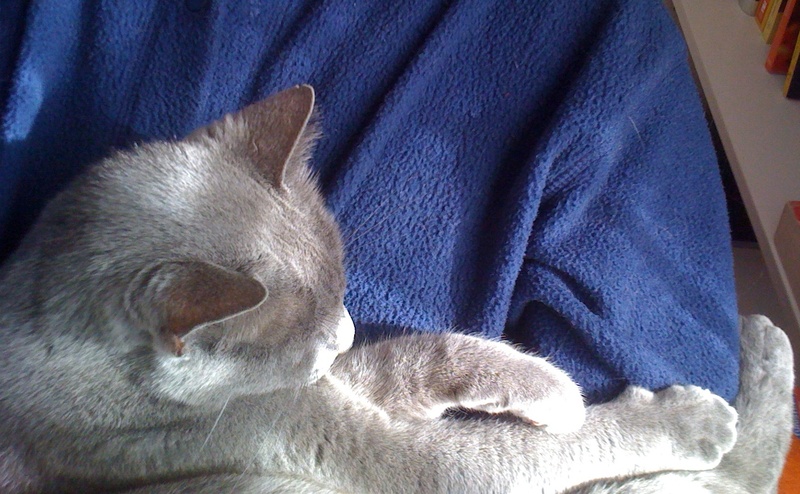 Before she died my cat always turned up to settle herself in my lap. Animals are often present with us as we pray. Dogs, cats, rabbits, snakes, herons, fish, coyotes, possums, deer, cows, a wild boar, turkeys, quail, even a mountain lion showed up a time or two to speak of God to me. A few weeks ago the neighborhood fox paid a call at 4:00 am. My dog was out guarding and began to bark excitedly. When I went to the window I saw the fox, close to the fence, and Elijah on the inside quietly looking at each other. No more barking, just eyes meeting. After while the fox turned and walked out to the middle of the street and lay down under the streetlight. The two continued their silent communion. I stood at the window wondering what was going on. Then the fox stood and walked to the neighbor’s front yard, curled himself up, and appeared to go asleep. What was communicated, what information exchanged, what dog and fox questions had been answered? It was a mysterious encounter that likely would not have happened if I had been outside with Elijah. Would the two had shared that long gaze and the peace that gathered up between them? I would want a child to be with me. and I would be made strong. at my side to comfort me. will give them strength in turn. Animals participate with us in our shared life, exchanging their sensory awareness with our own. As we interpenetrate each other’s awareness, our communication results in shifts affecting each other. German philosopher, theologian, and mystic (1260-1327), Meister Eckhart writes of receiving strength and life from a child or an animal. Children and animals possess a kind of innocence and presence to their awareness, which adults may lack. I sat in a field. A rabbit noticed my condition and came near. they just gaze with their marvelous understanding. How do animals enter your prayer and contemplation? What do they teach you? What shifts happen in you as you commune with them? From the beginning, animals had figured in my journey, but now they began to show up more in my writing. And they were not content to simply add color and amusement, the dear things wanted to speak. The animals developed a following among some of my readers. The dog, cats, and rabbits even received occasional cards and inquiries. I seemed to have struck a chord. What did whimsical animal fantasy have to do with spiritual formation? Did the creatures serve a purpose beyond a literary device and medium of revelation? I became curious about why animals held so much joy and interest for me and my readers. I think it is because animals naturally possess the poverty of spirit I was seeking for myself. Gerald Vann observed that the condition for happiness is a deep sense of our creatureliness. I think part of becoming ordinary is the discovery and deep acceptance of the joy and freedom in our creatureliness. The animals help ground me and remind me that I, like them, am subject to One larger and greater than myself. Contemplation, consolation, ecstasy, may have a tendency to inflate a person. Being entrusted with the spiritual care and nurture of others, likewise, may puff up our egos. The animals seemed to call me back to the earth, to simplicity, to surrender and trust. Animals do not lie or pretend. They do not sin. They seem to know that God’s omnipotence undergirds everything. Animals disarm our logical defenses and help us overcome our human resistance to grace. 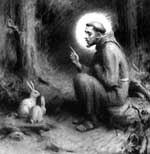 I even came to identify a state of being in myself I called “rabbit power.” Rabbit power meant humility and the wisdom, balance, and earthy connectedness of an animal that lives as a prey species, close to the ground and mindful of its vulnerability. I connected rabbit power with taking off my shoes and walking barefoot. In my experience, no rabbit has ever appeared to pine after being something other than it is; rabbit power was a place where I could gratefully be who I am and therein find deep delight and peace. 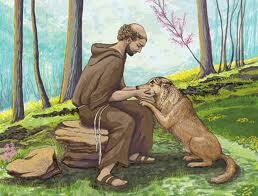 Finally, communion with animals reflected my desire for union with God. To cross the chasm from one species to another and find communion and a sense of mutual respect and regard seemed to mirror my longing to connect with God. To establish a connection, an understanding, however slight with something wholly other than oneself, is to participate in the eager groaning of a creation seeking wholeness and unity with its Creator. Spend some time praying with an animal this week. Let me know what you learn. I would love to hear about some of the marvelous understanding creatures give to you. Here is a wonderful complement to this blog post. 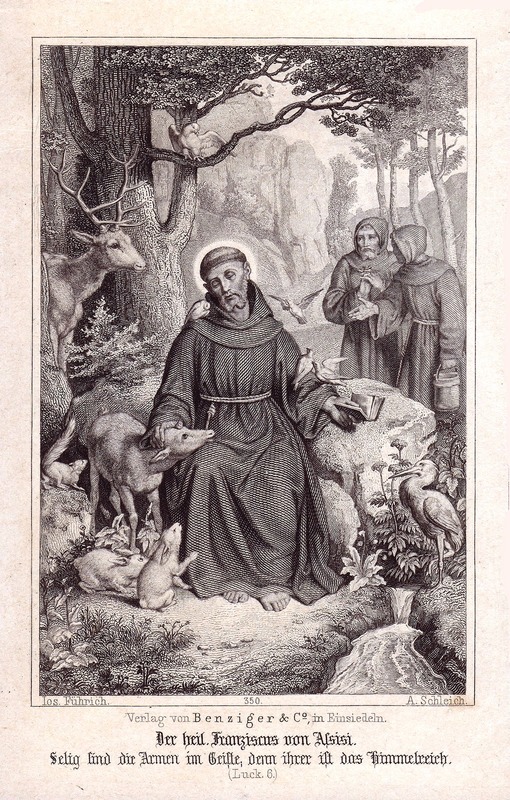 This entry was posted in 17732247, Contemplation, prayer, Prayer, Spiritual Practices and tagged Animals and spirituality, communion with nature, Meister Eckhart, poverty of spirit, Prayer, Religion and Spirituality, St. John of the Cross. Bookmark the permalink. Oh, Loretta, how nice to see Seal again! I miss her! Loved this post!